Most pastors know when they enter ministry they will spend time helping others through times of suffering. What they often do not realize, though, is that they too will suffer. Caught off guard, many of them end up deeply hurt and quit the ministry, deciding perhaps they misunderstood God's call or they simply don't have what it takes. 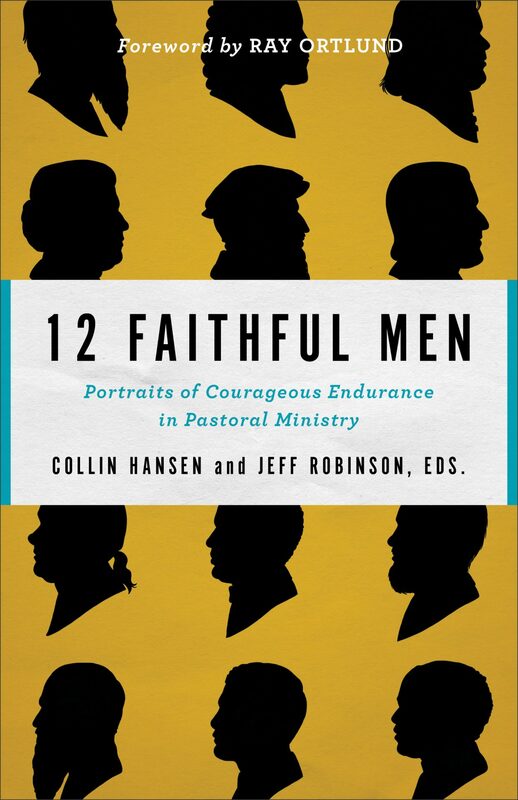 But church history is filled with compelling stories of men who were profoundly afflicted in ministry and yet persevered faithfully until death.